HOMEBREW: A PDX Animation Showcase is back for more! 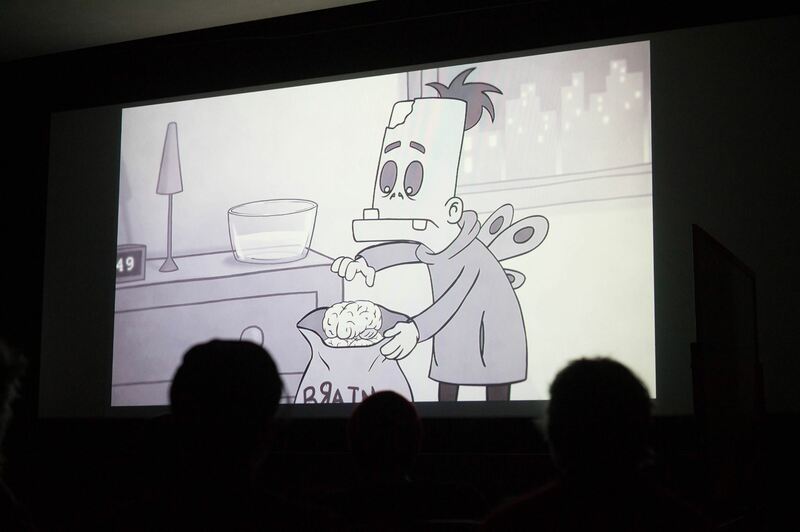 This new collection of works from the gamut of local animators, youâll find the screening collection fun, refreshing and very Portland. Organized and moderated by Sophya Vidal, a long-standing member of the animation and theatre community, creative and thoughtful storytelling are at the core of the program. The screening will be followed by a panel with several of the creators, so bring your best questions and get to know your Portland Animation Ambassadors. This event is brought to you by The Animation resource Community Service (ARCS), Portland ASIFA, and Cascade SIGGRAPH.